Blue chip conglomerate Aitken Spence PLC reported its annual results 2012/13 to the Colombo Stock Exchange on Thursday, reporting profit from operations of Rs 5.5bn billion, an increase of 14.4% over the previous year’s profit from operations of Rs 4.81 billion excluding the reported capital gains on the sale of the shares of Colombo International Container Terminals Ltd. (CICT). The profit before tax is at Rs.5 bn for the year with a growth of 8.9% as compared with Rs. 4.59 bn in the previous year, excluding capital gains on the sale of the shares of CICT. The diversified group’s annual revenue rose by 20 per cent to Rs. 37.1 bn whilst earnings per share declined by 6.3% to Rs. 8.05 for the financial year. The revenue of the tourism sector for the financial year grew 24.9% to Rs. 14 bn and profit before tax surged 31.4% to Rs. 3.4 bn. Annual revenue for the Cargo Logistics increased 1.4% to Rs. 5.7 bn whilst profits after tax for the sector declined by 33.7 % to Rs. 556 mn. Services sector reported growth in revenue of 11.4% and profit after tax of 1.5% to Rs. 537 mn and Rs 162 mn respectively for the financial year. Strategic Investments sector (inclusive of revenue of equity accounted investees) reported an increase in revenue of 22.8% to Rs. 17.9 bn, while profit after tax dropped by 46.4% to Rs. 837 mn for the financial year. 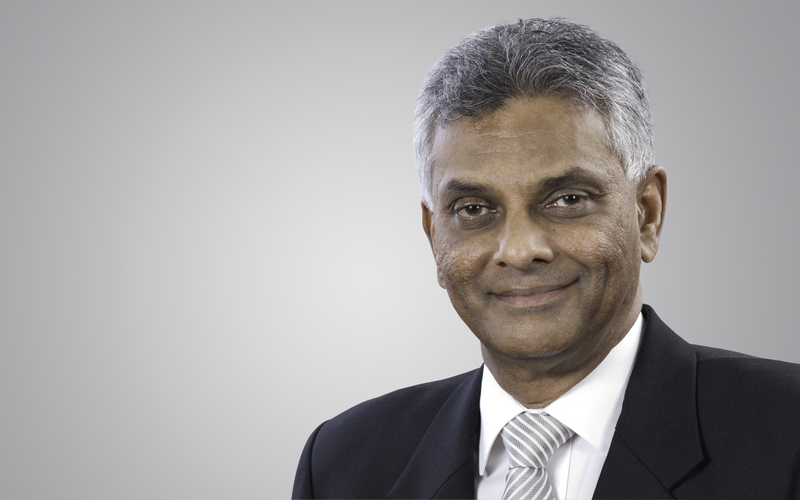 “The company has had a year of mixed fortunes with challenges and pressures that have tested our strength and our ability to adapt, combined with fresh opportunities and prospects that excite us about the road ahead”, said Deshamanya D H S Jayawardena, Chairman of Aitken Spence PLC. “We are proud to say that we have not approached our shareholders for funds in fifteen years. This is particularly noteworthy considering that our dividend record has improved significantly during this period, and will continue to grow in line with our earnings record”, he said. “The Sri Lankan Tourism sector has performed reasonably well but was affected somewhat with the country attracting a higher number of lower-end or budget tourists who do not regularly patronise star class establishments”, he added. 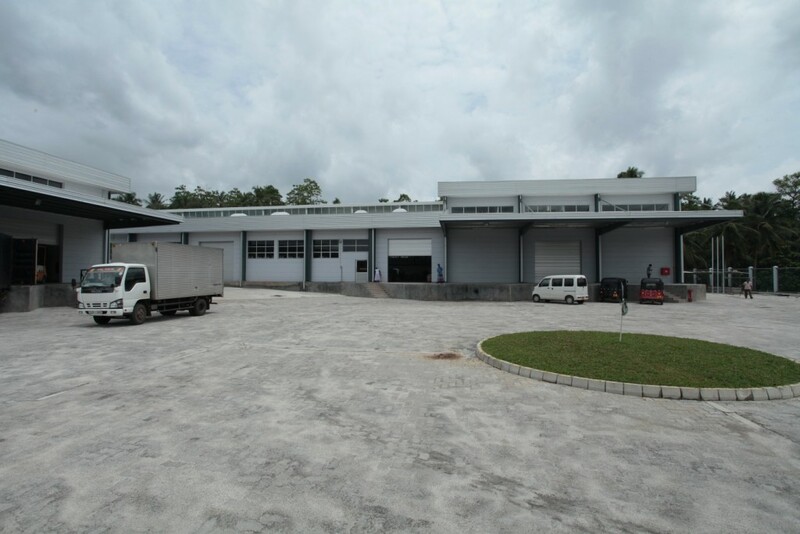 Deputy Chairman and Managing Director J M S Brito said, “The Group was once again able to achieve a commendable performance for the year 2012/13 despite the macro-economic and global challenges we encountered. Our diversity and innate capabilities provided us with the ability to respond strategically and with agility to changing conditions whilst staying on course with the greater vision of Aitken Spence”. “In terms of expansion, we will continue to explore new avenues of business as well as new markets both in Sri Lanka and overseas, where we may utilise our proven capabilities in management to build sustainable new businesses”, he added. The revenue for the fourth quarter of 2012/2013 was recorded at Rs. 9.38 bn, a negative growth of 3.3% compared to the fourth quarter of 2011/2012. The profit before tax for the fourth quarter posted a negative growth of 4.13 % at Rs. 1.85 bn when compared with 2011/2012 figures which excludes capital gains on the sale of the shares of CICT. Aitken Spence is among Sri Lanka’s leading and most respected corporate entities with operations in South Asia, the Middle East and Africa. It is an industry leader in hotels, travel, maritime services, logistics, power generation and printing, with a significant presence in plantations, financial services, insurance, information technology and apparel. 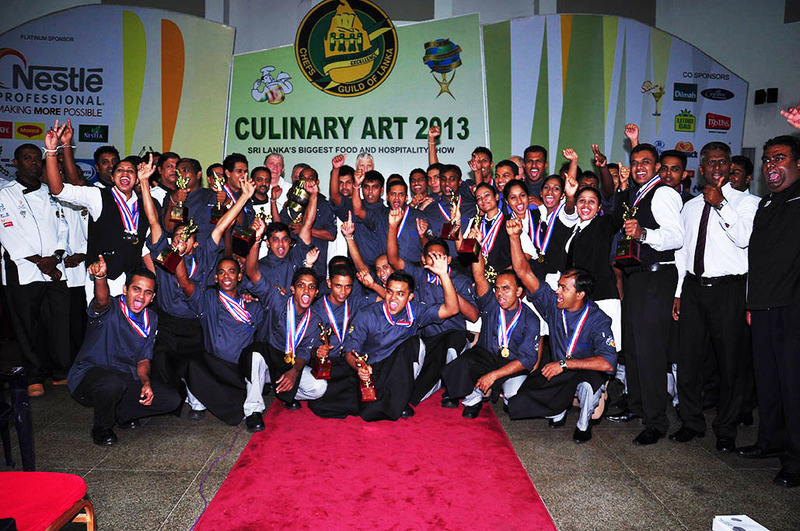 Aitken Spence was recognized as Sri Lanka’s Best Corporate Citizen for 2012 by the Ceylon Chamber of Commerce. Heritance Ayurveda Maha Gedara was recognized as the “Best Ayurveda Resort” at the 4th FIT Health and Wellness Awards held at ITB 2013 in Berlin, the world’s largest travel trade fair. The FIT Health and Wellness Awards are presented in three categories- “Best Ayurveda Resort”, “Best Health and Spa Resort” and “Best Active Wellness Resort”. FIT Reisen is Europe’s largest tour operator for wellness holidays. The accolade was awarded based on guest experiences with similar resorts across the globe. 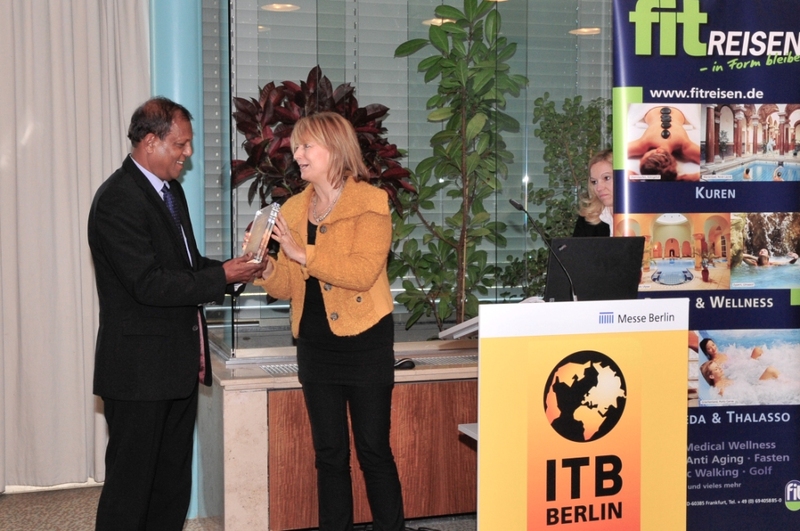 ITB Berlin 2013 is the world’s largest meeting point of international tourism decision- makers and business leaders. The global tourism industry acclaims this summits’ dual function of a travel trade fair, to be the largest in the world and it acts as a global platform for diverse resorts to present itself. Since time immemorial, man has been engaged in the pursuit of achieving and maintaining an optimum state of health. The emergence of Ayurveda in 600 BC as a natural way of healing has grown in global popularity as it has evolved into a scientific system of holistic healing. The resorts novel delivery of a professional Ayurvedic experience without the compromise of luxury has enabled it to carve its niche in the minds of wellness enthusiasts globally. This has helped Heritance Ayurveda Maha Gedara pave its way to been regarded as the “Best Ayurveda Resort” per global standards. Heritance resorts have been conscious about sustainable tourism practices and their commitment towards this is clearly visible in the unique designs and sustainable processes customized and implemented at each resort. Heritance Ayurveda Maha Gedara’s continued efforts to promote energy efficiency have provided a distinctive leverage against similar concept resorts. “Ayurveda has evolved into a holistic lifestyle system and it is viewed as a system of treatment and comprehensive health care. This view has been conceptualized to every aspect of the guest experience at Heritance Ayurveda Maha Gedara which has earned the resort global acknowledgement”, said Mr. Samantha Gunarathne, General Manager, Heritance Ayurveda Maha Gedara. A maintained promise of stringent standards of quality together with professional Ayurvedic treatments prepared by trained professionals has enhanced the delivered guest experience. “The maintenance of constant innovation into adapting the traditional rituals of the Ayurvedic practice has helped Heritance Ayurveda Maha Gedara offer a differentiated unmatched experience. A consistent trend across the Heritance portfolio is the ability to incorporate the rich culture and tradition into the processes adopted by our resorts. 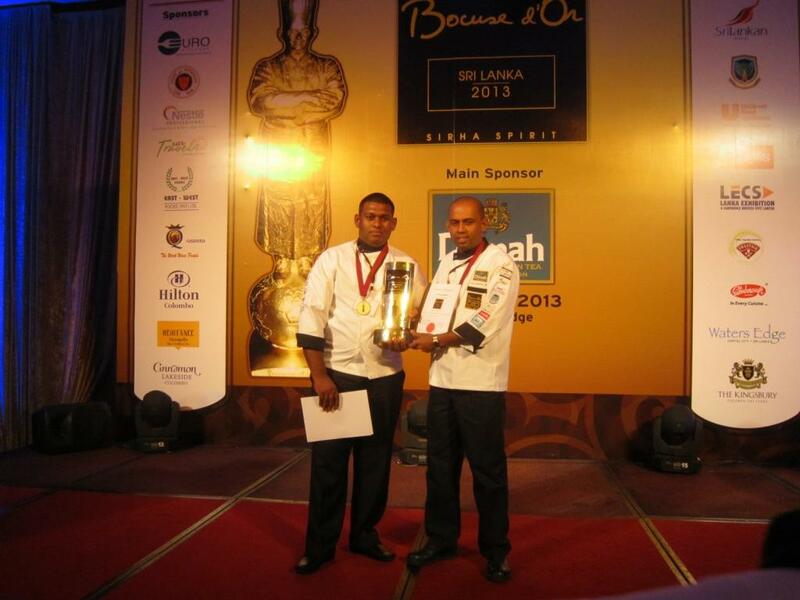 This remains the core responsibility for our success”, said Mr. Malin Hapugoda, Managing Director, Aitken Spence Hotels. 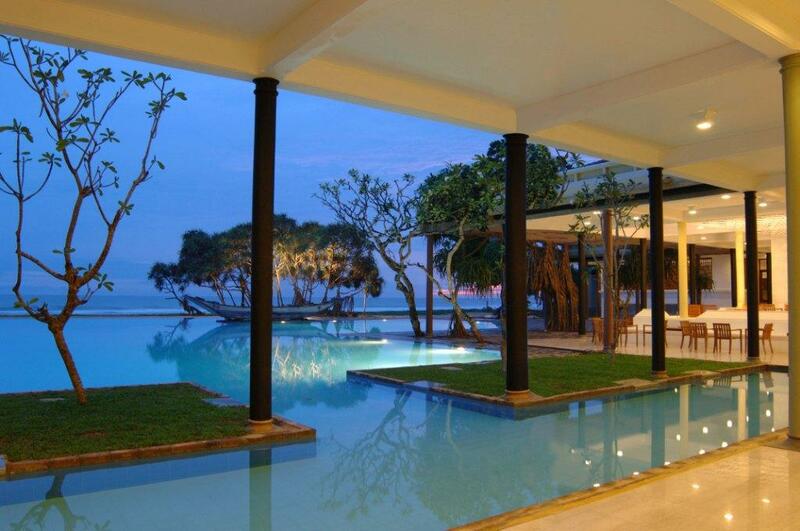 Aitken Spence is Sri Lanka’s largest resort operator and one of the largest international hotel operators in the Maldives. 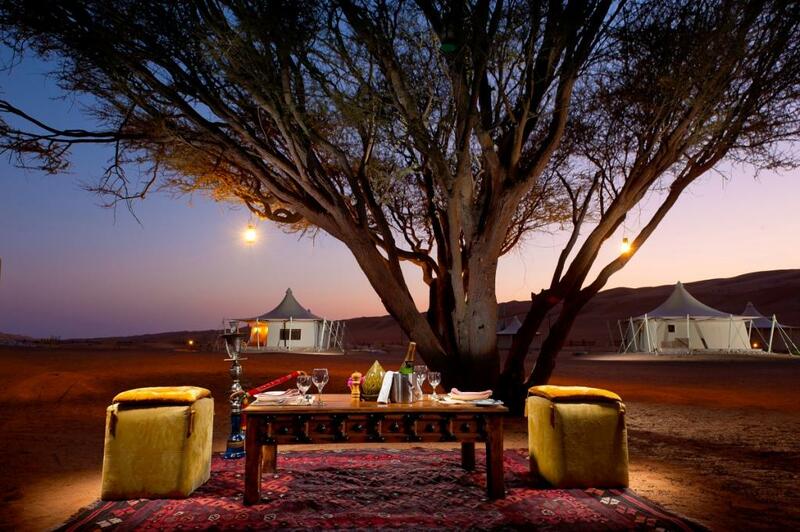 The group also manages a portfolio of hotels in India and Oman. The company’s premier resorts operate under the brand Heritance. In line with their group wide sustainability strategy, Aitken Spence Travels Ltd (ASTL), Sri Lanka’s largest inbound tourism operator, was awarded the ‘Carbon Neutral’ Certificate at a formal ceremony held at the Central Environmental Authority last week. Nalin Jayasundara, Managing Director of Aitken Spence Travels was presented with the certificates issued by the Ministry of Environment and Renewable Energy by B.M.U.D. 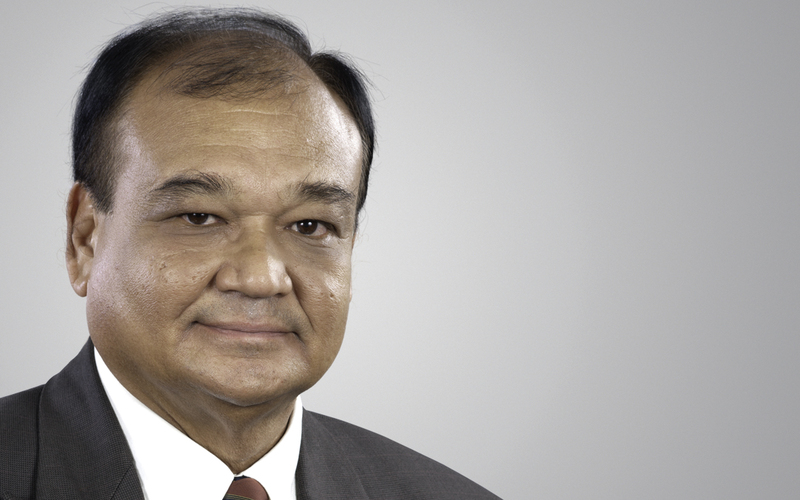 Basnayake, Secretary of the Ministry. The process of being carbon neutral was done by tracking the amount of carbon dioxide emitted by ASTL’s activities in Sri Lanka. For this purpose the amount of Carbon Dioxide emitted by their fleet of vehicles, staff traveling for official purposes for both locally and abroad; staff travel to and from office, and consumption of electricity in the ASTL offices were estimated. In 2012, the carbon footprint of Aitken Spence Travels stood at 1336 metric tonnes prompting the company to take measures to mitigate the impact it made on the environment. 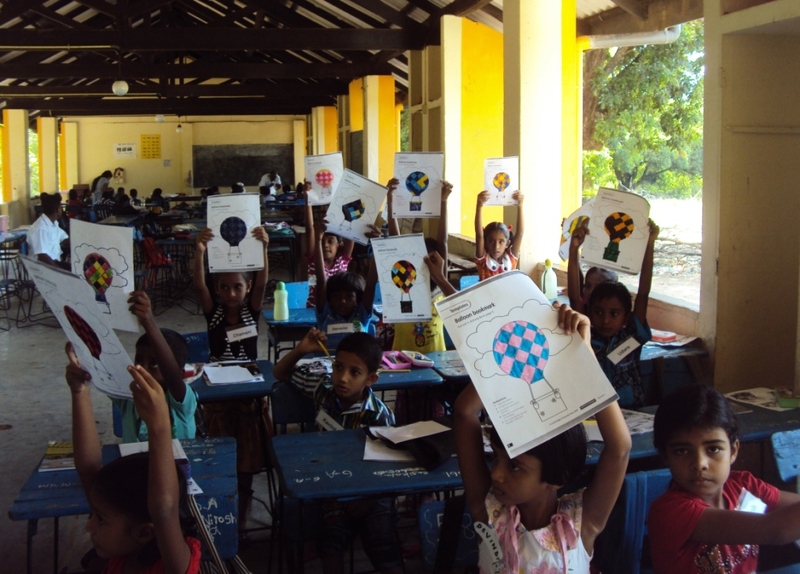 The whole process was audited by the Sri Lanka Carbon Fund. 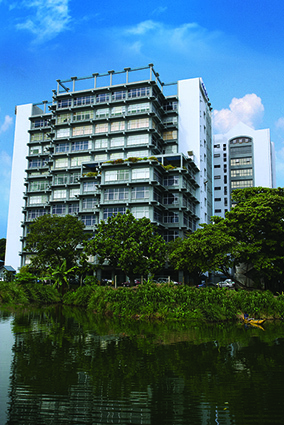 In order to compensate for emissions, Aitken Spence Travels (bought “Carbon Credits” from Lalan Rubbers (Pvt) Ltd., a rubber glove manufacturing company that has replaced furnace oil with biomass for their production process, thus mitigating carbon dioxide that would have been emitted had they used furnace oil. Addressing the event, Dr. Suren Batagoda, Managing Director of the Sri Lanka Carbon Fund said if Sri Lanka can reduce 10 percent of its petroleum consumption, the country can save up to 600 million US Dollars annually. He made this remark based on the calculation that Sri Lanka’s oil import bill stands at 6 billion US Dollars while the total export income amounted to 10 billion US Dollars. Commending the initiative made by Aitken Spence Travels, he said the country needs more support from the private sector towards achieving goals in terms of reducing energy consumption. He added that plans were afoot to introduce a carbon certification programme for home appliances and other equipment as well. “We already have plans to record the carbon emission of every appliance and equipment. Then the public will know the impact they make on the environment. Those who want to protect our environment for the future generation, will buy products that has a minimal carbon emission.” he said, Mr. B.M. U. D. Basnayake, Secretary or the Ministry of Environment, who also addressed the gathering, said that the private sector has a bigger role to play in protecting the environment and reducing environmental pollution. While appreciating the responsible approach shown by Aitken Spence Travels towards the environment, he added that the ministry intended to engage more with the private sector in this regard. Speaking on behalf of Aitken Spence Travels, Assistant Vice President Dr. Prashantha Perera, said that they were in a process of minimizing their carbon emission gradually. “By the end of 2013, we have a plan to reduce our carbon emissions by 10 percent. We understand that the need of the hour is to minimize emissions. 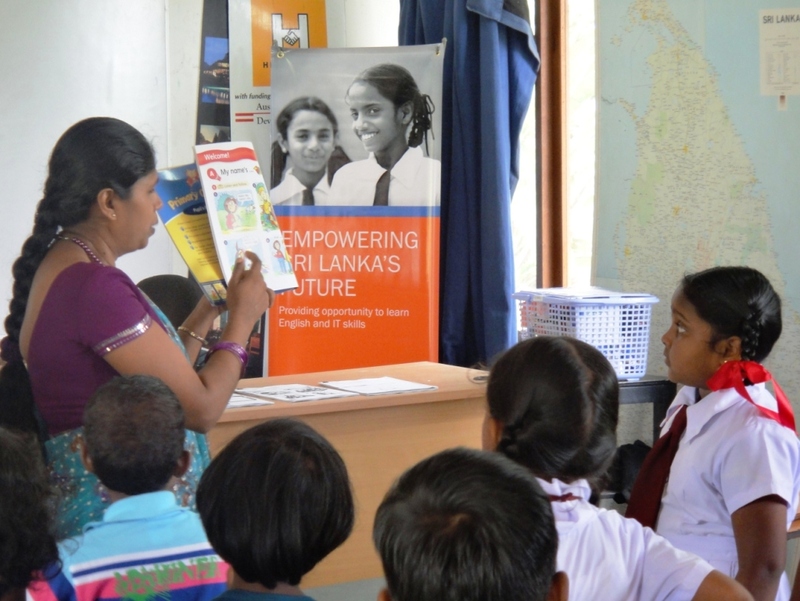 Therefore, we educate the people involved in our operations on saving energy. 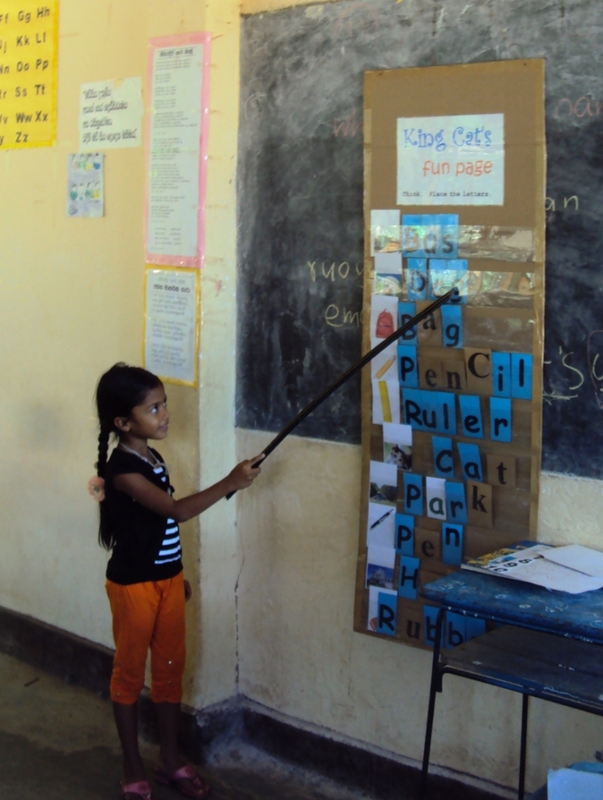 We build awareness right down to the grassroots levels of our operations. We educate our transporters and transport agencies. This, we firmly hope, will take us towards our reduction goals by the end of this year, ” he said. Nalin Jayasundera, Managing Director of Aitken Spence Travels affirmed that their tour operator partners across the world always preferred to work with institutions that were conscious about their environment. “Therefore, being carbon neutral is a plus. Aitken Spence Travels is a promoter of sustainable tourism and this is an extension of our philosophy, Looking at it on a larger canvas Sri Lanka as a destination should take green tourism more seriously as this will be the differentiator when competing in the global market “he said. 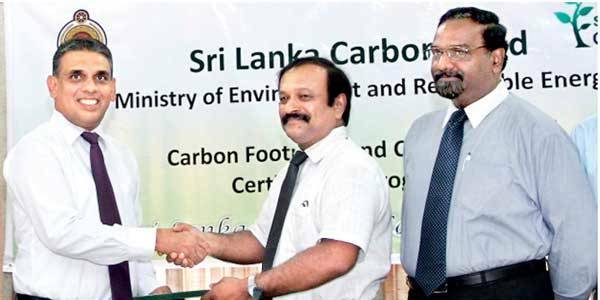 Aitken Spence Travels, the leading Destination Management Company in Sri Lanka through the purchase of carbon credits from Lalan Rubers (Pvt) Ltd., became the first Sri Lankan company to buy carbon credits from a local company. 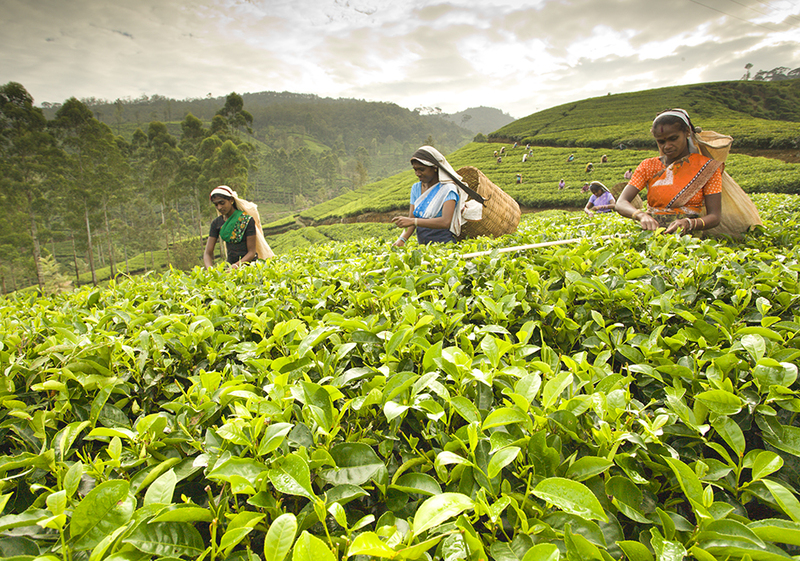 By buying carbon credits from the rubber glove manufacturing company, Aitken Spence Travels has technically neutralized the impact it made upon the environment through Carbon dioxide emissions. The transaction is an affirmation of Aitken Spence Travels commitment towards environmental protection and promoting eco-friendly business and production practices. The purchasing or carbon credits is facilitated by The Sri Lanka Carbon Fund (Private) Limited, a private-public partnership established under the companies Act. No. 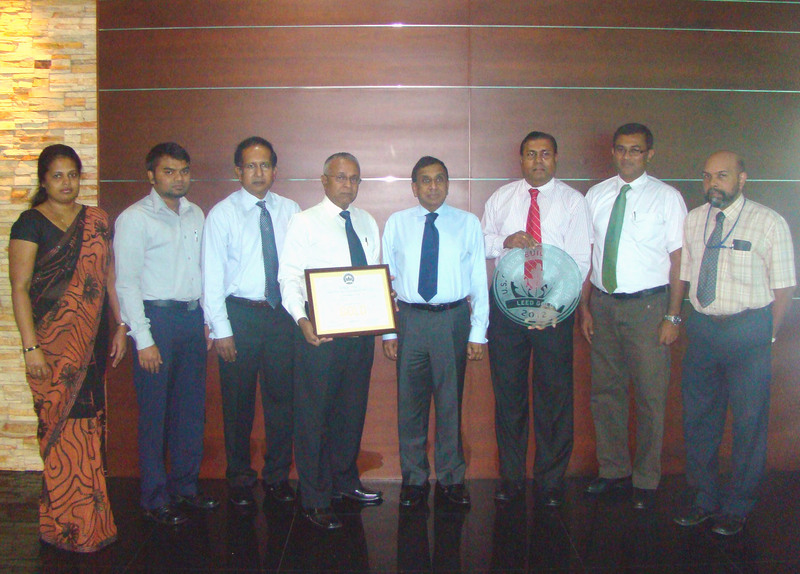 7 of 2007 to promoite carbon trading CDM projects in Sri Lanka. The Sri Lanka Carbon Fund (Private) Ltd., which has the backing of Environment Ministry and the Central Environmental Authority, provides technical and finance resources to develop, finance, market CDM carbon credit projects in any sector. Carbon credits can be traded among groups and businesses, both locally and internationally. Those who emit greenhouse gases buy carbon credits from those who do not emit greenhouse gases in their operations, contributing towards promoting environment-friendly business practices. On the other hand, it gives an opportunity for companies who emit greenhouse gases such as carbon dioxide an inevitable part or their operations to assist eco-friendly production processes and contribute towards the betterment of our environment.